Still thinking about a standard definition headend? We call it “standard definition” but until pretty recently we just called it “television.” I’m talking about the square, possibly wood-grained television of your youth. Oh, there might be a flat TV in the room, since tube TVs like the one above are pretty hard to find. But the dim, blurry picture on it may look like it belongs on a tube TV, and that’s because it does. Most hotels have a rack of cable or satellite receivers and other equipment that provides live TV to the guest rooms. If you’ve ever worked at a hotel you’ve probably seen it. This is called a “headend” and it’s the way that hotels, large buildings, hospitals and other institutions distribute TV signals. Headends are less expensive and more efficient than trying to put a cable or satellite box in every room. They are a lot easier to wire too. That’s why they’re used so extensively. 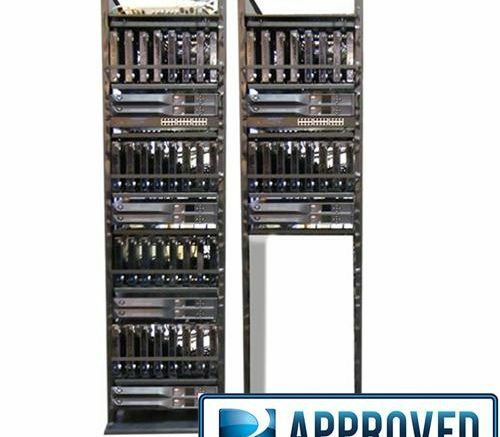 However, you have a lot of choices to make when you’re building a headend system. One is how many channels to offer. Every channel costs money; the more channels, the more money. Another is standard definition or high definition. High definition headends give each room a signal that’s basically identical to what the guest sees at home. The quality level is great, the colors are nice and pure and it’s a joy to watch. It’s TV the way that people in 2018 expect to watch it. A standard definiton headend won’t give the guest the same experience. 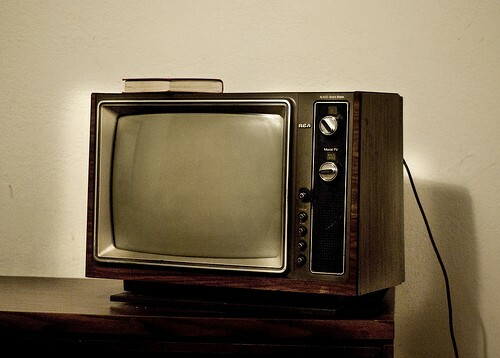 Sure, oldtimers will say “no one goes to a hotel to watch TV” but we all like to relax when the day is done and often times the TV is the right way to do that. A lot of times, a standard definition headend will be a little cheaper. Not much, mind you. It used to be that SD headends were about half the price of HD headends. Today that’s not true. There is a small charge to get you up to HD but it’s usually in the single digit percentages. Personally I think it’s time that we move away from standard definition headends. The hardware is going to be around for a while because you’ll need replacement parts of those older headends. However, if you’re buying a new headend, I really think you should be looking HD. I wouldn’t worry about 4K at this point, there still isn’t any content out there for it. However I would definitely be putting in the extra money to go HD, because it’s just not that much more and it’s worth it. Even if you have to cut out one or two channels I think it would be worth it to be able to show all the channels in HD. If you’re looking to upgrade a hotel or other institutional business you can call the excellent folks over at Signal Connect, the corporate arm of Solid Signal. They are experts in helping people just like you figure out the best solutions for television, cell phone service, and all the other forms of technology that are impossible to avoid today. The number is 866.726.4182. What dish do you need for international programming on DIRECTV? Should you get an external SWM or use the built-in one on the dish?